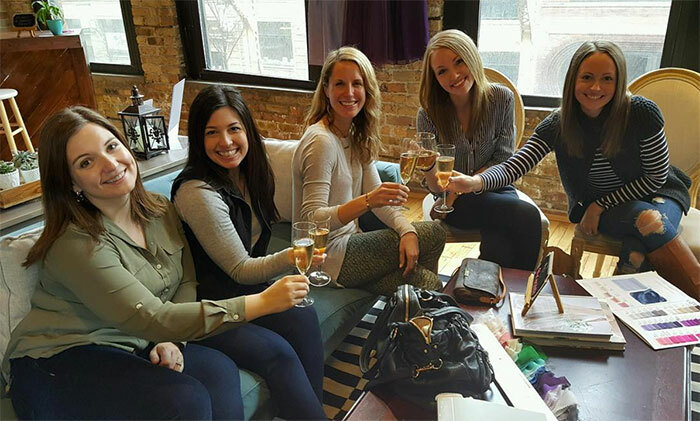 Brideside, a Chicago-based bridal startup, will open a showroom in South End’s Atherton Mill. Shout out to Edens for bringing A+ retailers and restaurants to Atherton Mill. Don’t forget, Warby Parker itself will be opening there within the next month. 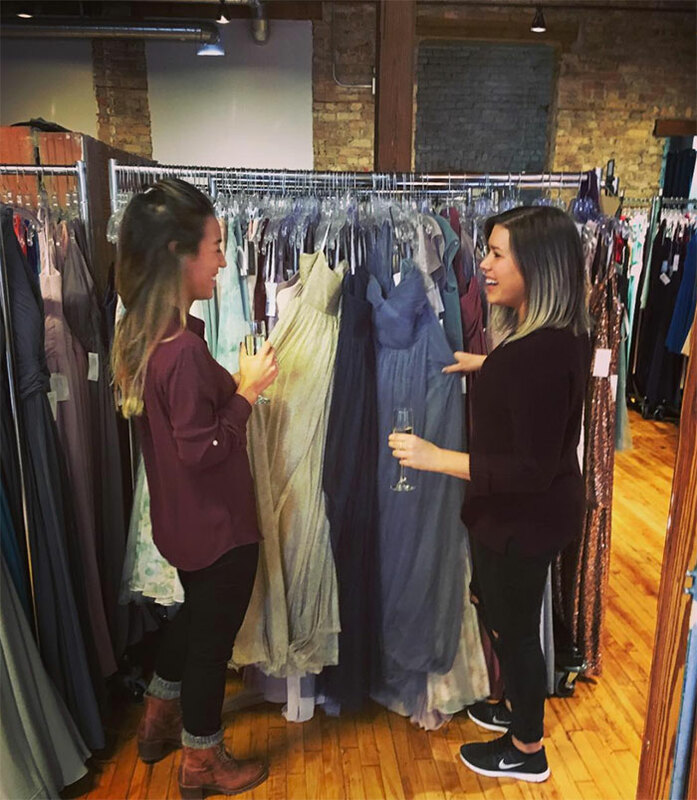 Brideside’s industrial-style showroom will offer appointment-only fittings for bridal parties to try on bridesmaid dresses from cool designers. How does Brideside work? You shop over 350 styles from leading designers with a dedicated style consultant. 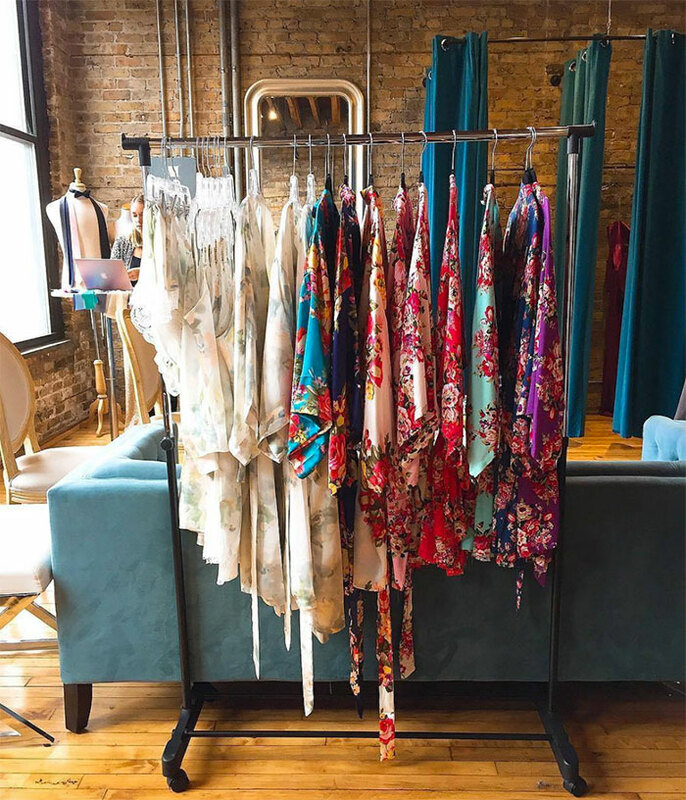 You can shop three different ways with Brideside – online (they’ve got a fancy technology experience), try on at home (they’ll ship dresses) and in their showroom. 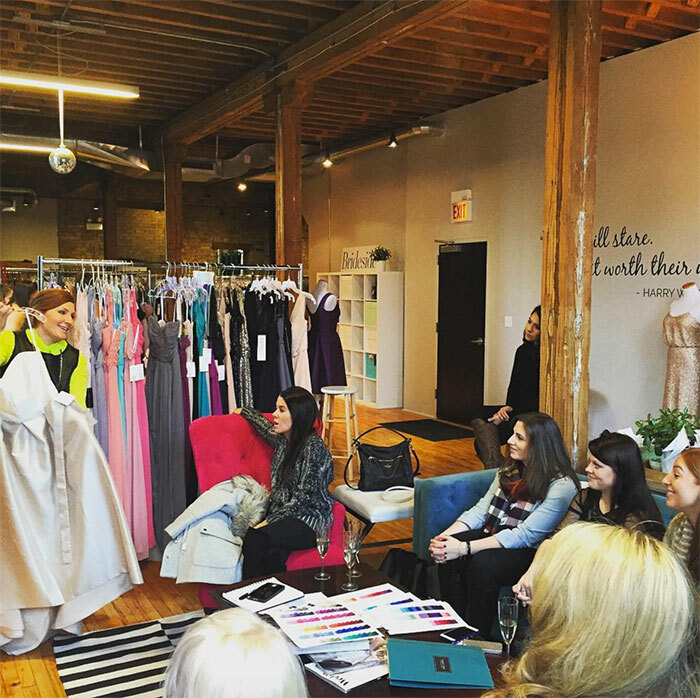 Charlotte will be Brideside’s second brick and mortar showroom. It’s cool to see us get on the map with trendy retailers. 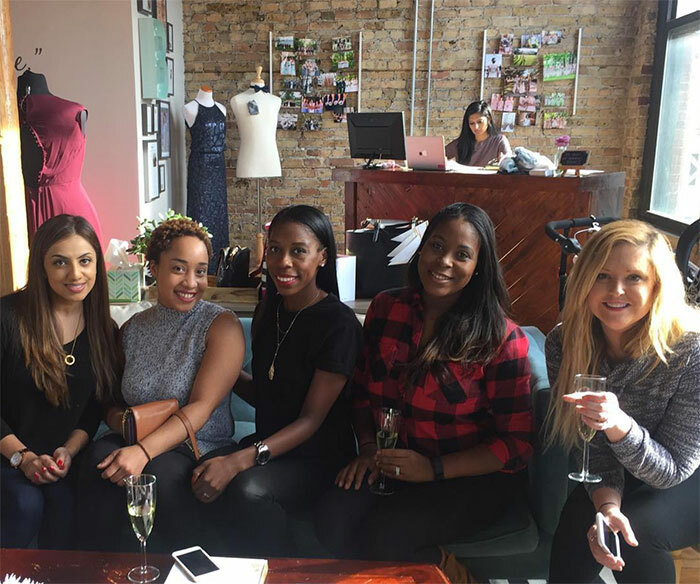 Oh, and Brideside offers free champagne to your group as you shop together. 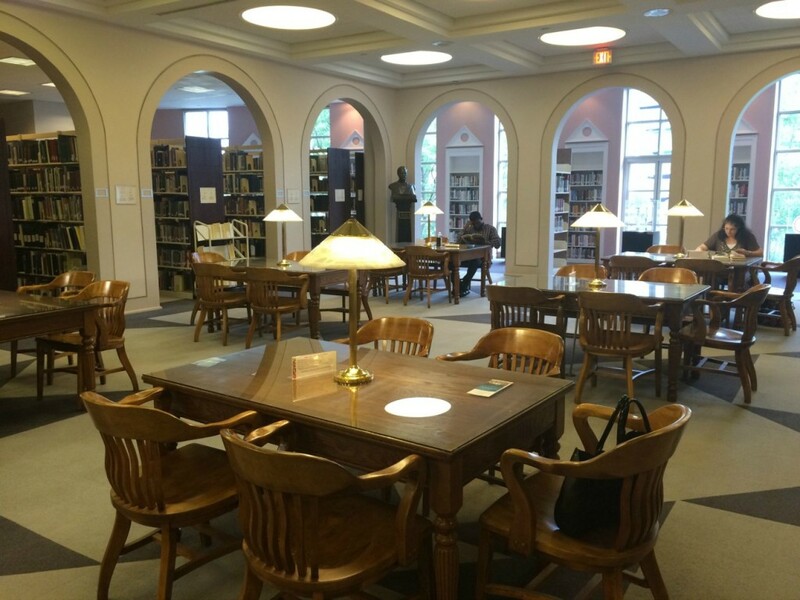 No word yet on the grand opening date, but the Agenda will keep you posted.